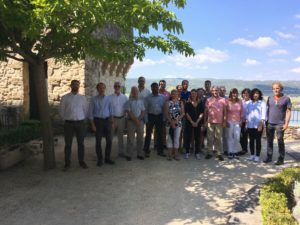 WASCOP M30 meeting was held on 18th and 19th September at the CEA facility of the Castel of Cadarache in South France. First day it was dedicated to the review of the project status through WP presentations and in the afternoon to an interesting visit of the CEA Cadarache WASCOP testing site, where partners had the possibility to see the versatile cooler prototype in an operational environment. During the second day of the meeting, cooling and cleaning technical sessions has been appointed to plan the next technical challenges in the project. Thank you to our part CEA for hosting the meeting! 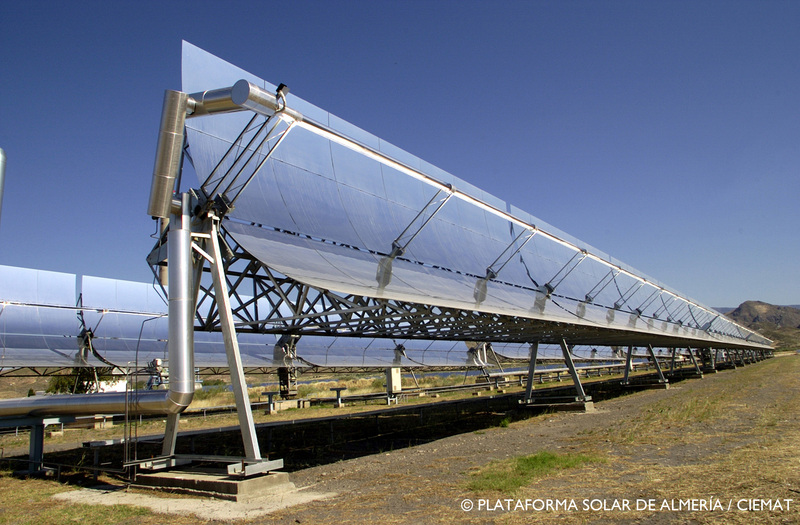 The third newsletter of the H2020 Projects on Concentrated Solar Power is online! 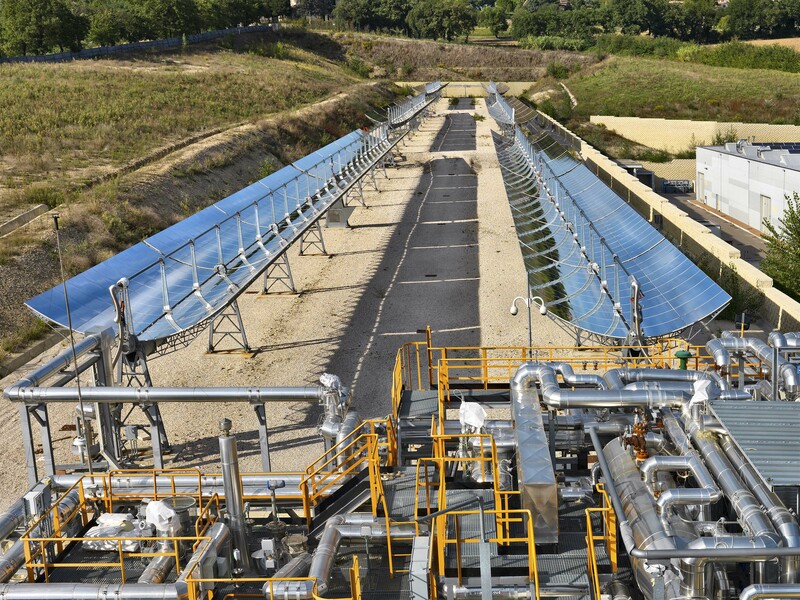 The third issue of the “H2020 Projects Bulletin on Concentrated Solar Power” newsletter has been published. The joint Newsletter was launched in May 2017 by a joint initiative of the consortia of the EU projects CAPTure, MinWaterCSP, MOSAIC and WASCOP. 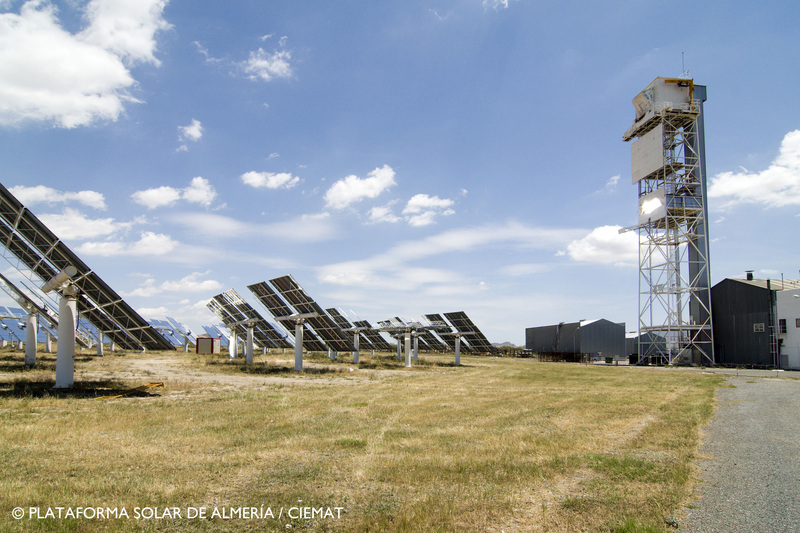 The issue includes updates from the involved European projects, a news about the launch of the SOLWATT project and an analysis of the CSP European environment in AMIPLEXUS. 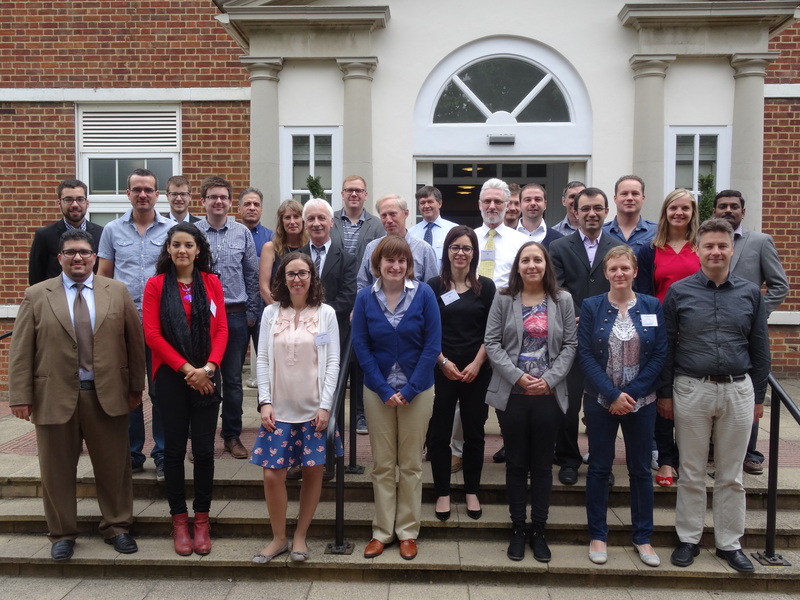 WASCOP M6 meeting has been held on 11th and 12th July in in the amazing venue of Mitchell Hall by Cranfield University (United Kingdom). 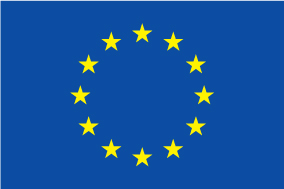 Partners has summed up the progress within the first six months of the project and planned next steps to follow the project’s timing. 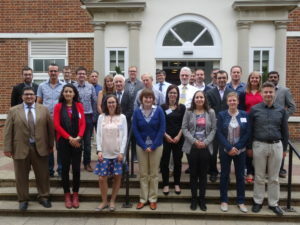 Furthermore, consortium has visited Cranfield University laboratories where some of the WASCOP scientific experiments will be conducted in the coming months. Thanks to Cranfield University for the excellent hospitality!